WASHINGTON (AP) — The White House is postponing a decision on imposing tariffs on U.S. imports of steel and aluminum from the European Union, Canada and Mexico for 30 days, avoiding the potential for a trade battle with Europe as the U.S. prepares for tense trade talks in China this week. Germany acknowledged the postponement but said it continues to expect “a permanent exemption.” The EU’s largest steel exporter to the U.S., it accounted for about 5 percent of U.S. steel imports last year. The confrontation stems from the president’s decision in March to slap tariffs of 25 percent on imported steel and 10 percent on imported aluminum. Trump said he acted to protect American metal producers from unfair competition and bolster national security. But the announcement, which followed an intense internal White House debate, triggered harsh criticism from Democrats and some Republicans and roiled financial markets. South Korea made up the largest share of U.S. steel imports last year, shipping about 13 percent of U.S. imports, according to an American Iron and Steel Institute analysis of government data. It has agreed to limit its exports to the United States as part of broader discussions involved in updating its bilateral trade agreement with the U.S. and was granted a permanent exemption. The group also will include economic adviser Larry Kudlow, U.S. Ambassador to China Terry Branstad and Everett Eissenstat, deputy assistant to the president for International Economic Affairs. 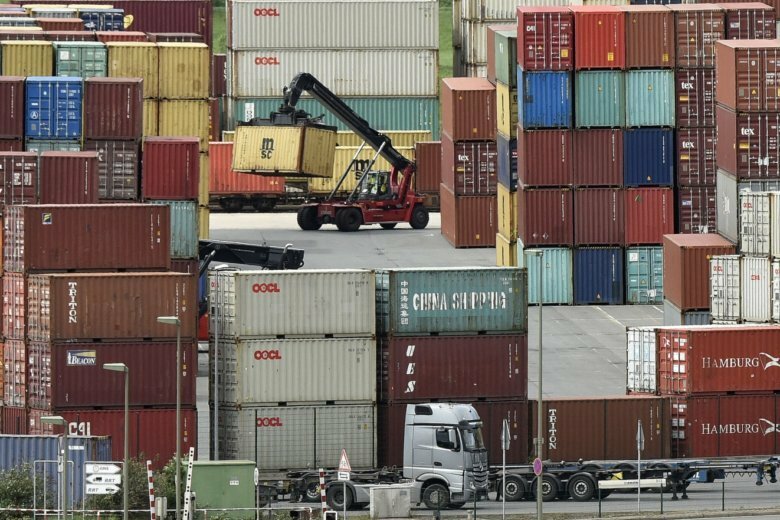 AP Economics Writer Martin Crutsinger and reporter Kirsten Grieshaber in Berlin contributed to this report.